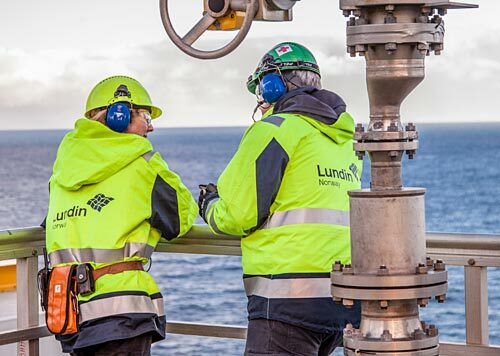 Lundin Petroleum AB has announces that its wholly owned subsidiary Lundin Norway AS has completed drilling of exploration well 7220/6-3 on the Børselv prospect in PL609 on the Loppa High in the southern Barents Sea. The well was dry. The well encountered a 380 metres thick sequence of carbonates with medium to poor reservoir quality. Oil shows were found, but the reservoir was water bearing. The well was drilled with the semi-submersible drilling rig Leiv Eiriksson to a total depth of 1,275 metres below mean sea level and in a water depth of 450 metres. The drilling rig will now proceed to drill the Hufsa prospect in PL533. Lundin Norway is the operator of PL609 with a 40% working interest. The partners are DEA Norge AS and Idemitsu Petroleum Norge AS with 30% working interest each.